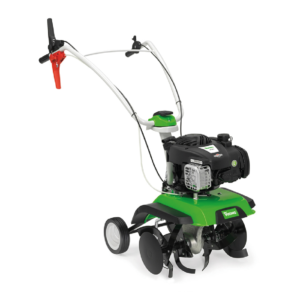 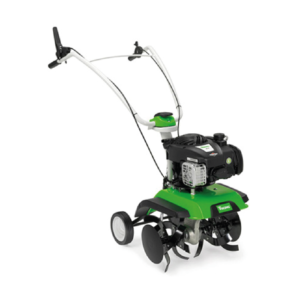 A tough tiller with multiple gears, reversible handles and 10 attachment options. 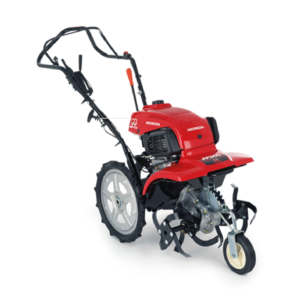 A larger, two-wheeled tractor with multiple gears, reversible handles and seven attachment options. 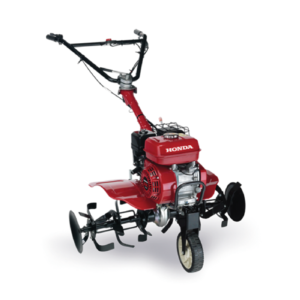 A robust tiller with counter-rotating tines, gearbox, and one optional attachment. 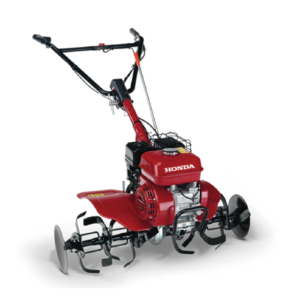 A mid-sized, robust tiller with counter-rotating tines, gearbox, and one optional attachment. 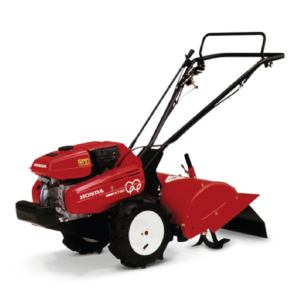 A tough tiller with multiple gears and nine attachment options. 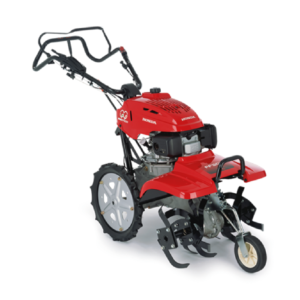 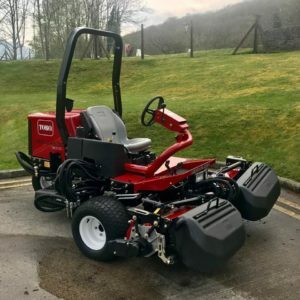 A tough tiller with a gearbox and nine attachment options. 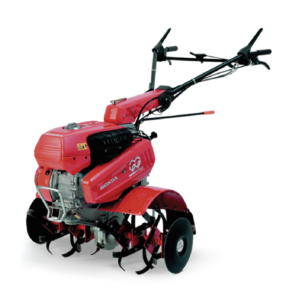 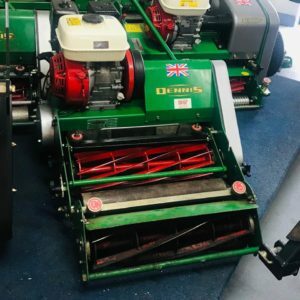 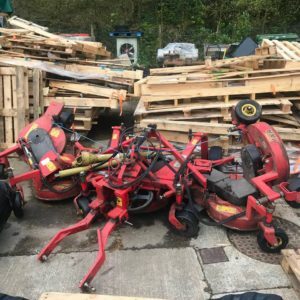 A larger, robust tiller with counter-rotating tines and gearbox. 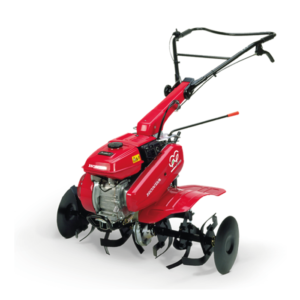 The compact HB 445 R tiller with reverse gear.